Home / Unlabelled / Big Twins feat. 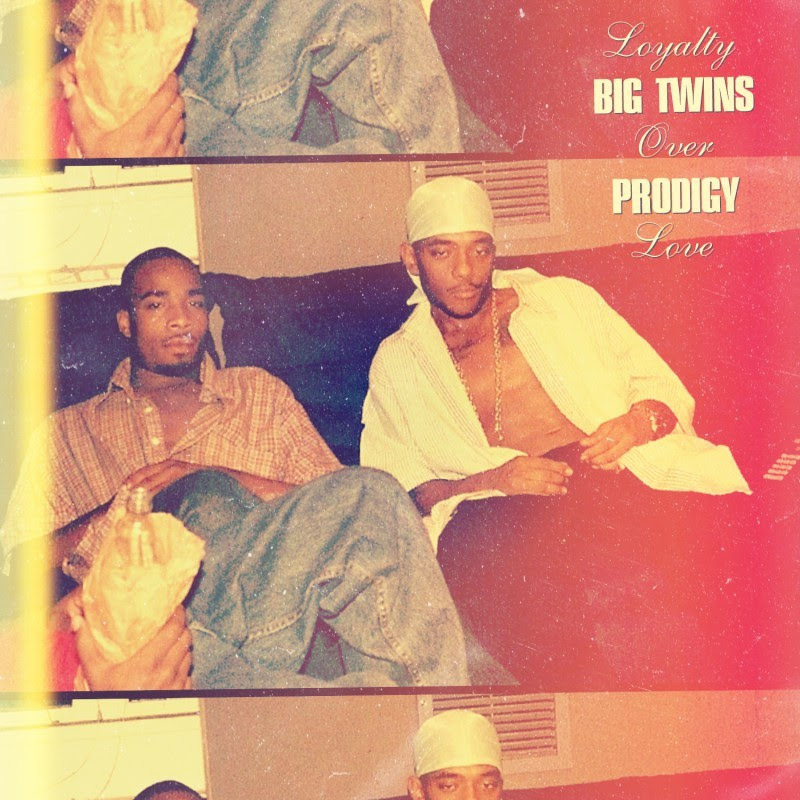 Prodigy - "Loyalty Over Love"
Big Twins feat. Prodigy - "Loyalty Over Love"